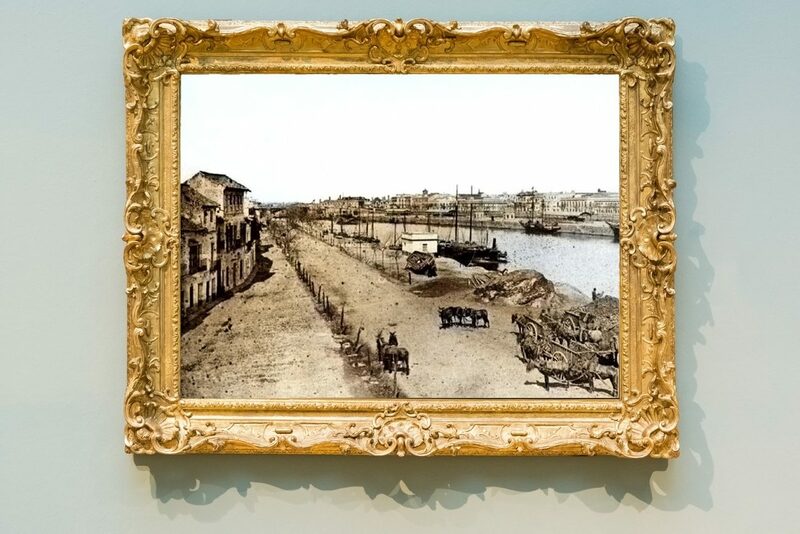 Most people believe that Triana, the old district of Seville, was teeming with crucial flamenco artists in the 19th century, but that’s completely wrong. In the middle of that century, few professional artists of cante, baile and toquelived there, and flamenco was a matter for just three or four families in that neighborhood, such as the Caganchos, the Pelaos and the Puyas. These were true natives of Triana. 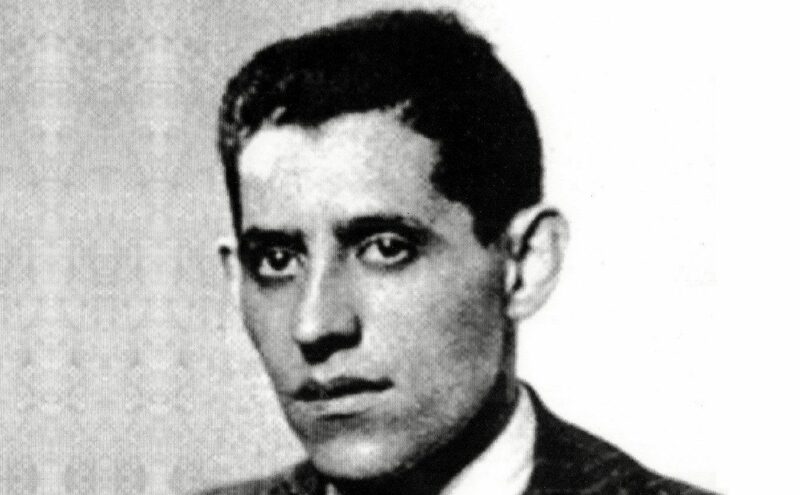 Then came those who were from other parts of Andalusia, such as Antonio Ortega Heredia, a.k.a. El Fillo, who arrived there at the end of the 1820s and died fifty years later in that same district, or Frasco el Colorao, who arrived in Triana in the mid 1840s when he was already a seasoned cantaor. Even La Andonda, partner of El Fillo’s son (Francisco Ortega Vargas, also nicknamed El Fillo) spent more time in Málaga than in Triana, perhaps because she was from Ronda and missed her hometown. I remember when Antonio Mairena used to say that this Gypsy cantaora was from Triana, and that she created all soleás in that district. 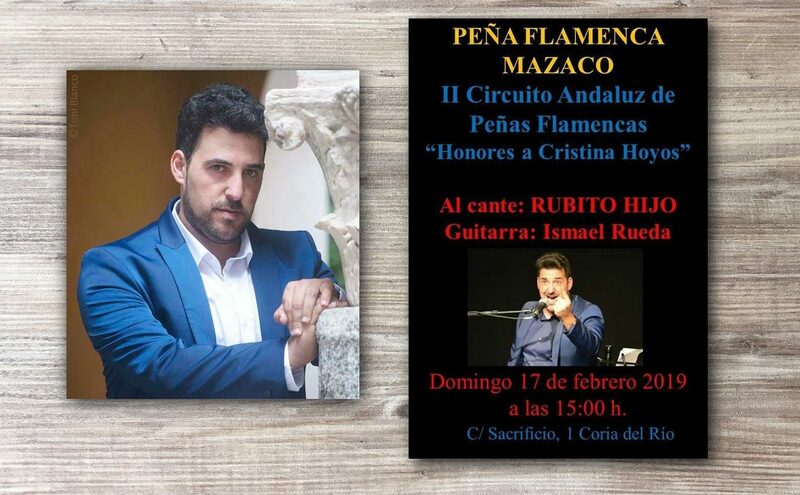 Well, it just happens that she was from Ronda, as was demonstrated by Luis Javier Vázquez Morilla, and she only lived for a short time in that neighborhood of Seville that is so important in the history of flamenco. That’s how the history of cante jondo has been written, with people claiming whatever they feel like, be it about Triana, Jerez or Los Puertos. Regarding Triana, the common belief among trianeros themselves is that flamenco was created right there, because Serafín Estébanez Calderón wrote an account about a party in Triana in the 1820s, “Baile en Triana”, published in a newspaper in 1842. 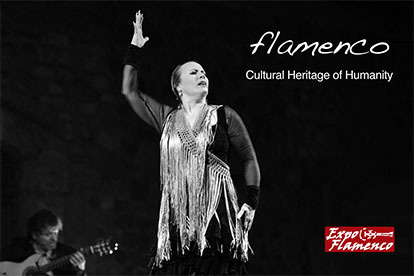 If it wasn’t for that article, very little would have been said about the role of Triana in the history of flamenco. The city of Seville, in general, doesn’t do much to publicize its flamenco history, but Triana doesn’t really care, either. When I say Triana I mean the people of Triana, of course, those who remained from the area of La Cava, which no longer exists, and is just a memory of a glorious period in the history of that district, when Gypsy blacksmiths met at El Arquillo to sing por tonás and the Gypsy potters did the same in the taverns of Cava Vieja to sing por soleá, keeping the beat by knocking their knuckles on tables or on the oak bars of the taverns. That’s now old history, like many other things. Yet, the few true trianeros that remain still cherish the memories of those old days. That’s a nice thing, without a doubt, because it’s a way to keep the memory of that old Triana alive, but people should at least learn about whet they don’t know yet. Months ago, I finished an important research about the origins of flamenco in Triana, besides studying its main artists, and I want to begin to reveal the results of this research. One century of flamenco, the 1800s, filled with glorious moments and also with blanks or things that must be refuted. 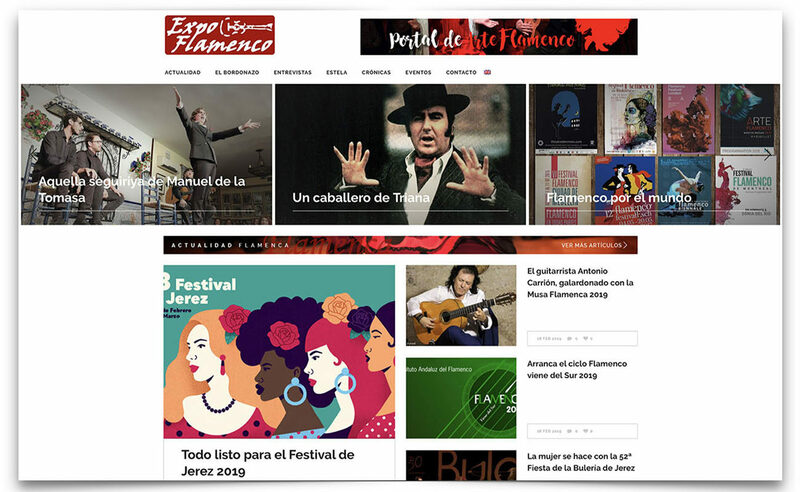 Only then we’ll be able to write the true history of flamenco in Triana and assess its importance in the evolution of this art, which is unquestionable, but needs to be nuanced as new facts come up. It’s time to stop believing in fairy tales.